I love working at Pediatric Dental Care of Wilmington because Dr. Marcy and I are both passionate about helping kids! I love that I get to talk about unicorns, legos and teeth all day! Dr. Marcy and I like to make connections with each and every child. Dr. Marcy’s work is excellent as is her patience and that makes the office an enjoyable place to be! Kate is a Registered Dental Hygienist who started her career as a dental assistant. 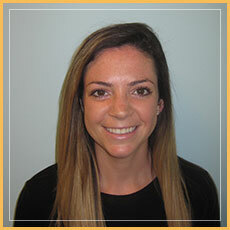 She graduated as a dental assistant from NHTI in Concord in 2012. She has worked with both children and adults, but her passion became pediatrics while she worked for three years in various orthodontic offices. Kate then decided to pursue her Dental Hygiene degree and graduated again from NHTI in 2016. Kate has worked for Dr. Marcy since 2017. She enjoys educating children and parents about proper oral hygiene. She also has experience working with special needs patients and loves finding new and different ways to make their visits enjoyable and fun! When Kate is not working she loves to travel! She also loves going to the beach and spending time with her dog Coco, a Maltese Papillon mix. I enjoy working at Pediatric Dental Care of Wilmington because it is a fun environment to be in! Dr. Marcy and I have the same dental beliefs and see eye to eye with our treatment philosophy. We both have a kind and gentle demeanor to help our young patients have successful dental visits and positive experiences! 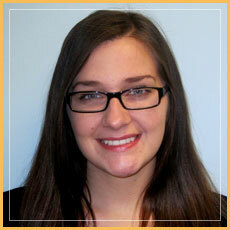 Laura is a Registered Dental Hygienist who has worked in pediatric dentistry for over ten years. She has a bachelor’s degree in Dental Hygiene from the four year program at Forsyth School of Dental Hygiene in Boston where she continued on to obtain a Master’s Degree in Dental Hygiene with a concentration in Public Health. 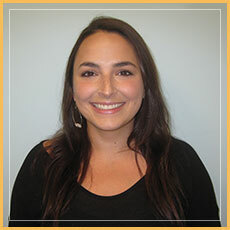 She completed a thesis entitled “Massachusetts Staff’s Views on Oral Hygiene Strategies in an Early Education Program.” Laura completed her pediatric training at Boston Children’s Hospital where she received extensive experience working with medically compromised, special needs and high risk children. Laura volunteers offering dental education workshops and screenings for Head Start preschools around the state. She has a talent for working with children and finds helping others very rewarding. 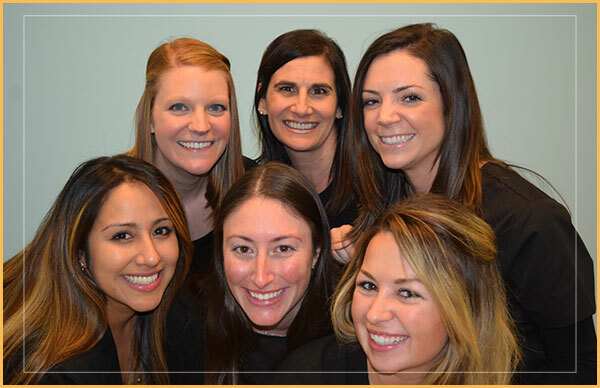 Laura has worked with Dr. Marcy since 2013 and is a fun-loving hygienist who connects well with children and families. In her spare time, Laura is a spinning instructor at the YMCA and enjoys spending time with her sun conure parrot, Petrie. Laura also frequently vacations to Las Vegas, among other places, with her family and friends. I love working at Pediatric Dental Care! Dr. Marcy is so kind and caring to all of our patients. She always has a positive attitude and truly loves what she does. I love seeing the kids come in so excited to see her (even for a filling)! The enthusiasm shown by all of our families and staff make each work day a great day! Debra is a Registered Dental Hygienist who has worked in pediatric dentistry since she was sixteen years old. Debra started her career as a dental assistant and then earned her degree in Dental Hygiene from Middlesex Community College. 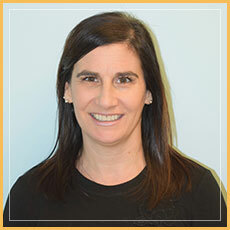 Debra is proud to have joined Dr. Marcy in 2014 and bring her expertise to Pediatric Dental Care of Wilmington. Debra is very passionate about working with children who have dental phobias and special needs. She loves having the chance to create a lasting positive impression on children by helping them have great dental visits. In her spare time, she enjoys spending time with family and friends, going to her children’s’ sporting events and vacationing in Maine. She currently lives in Bedford with her husband, five children and three puppies, Roxie, Lacie and Cooper. Dr. Marcy is the sweetest and most caring pediatric dentist I have had the pleasure of working with. Her office is beautiful and welcoming. She is so kind to all of her patients and treats them as her own. Rachel grew up in a small town in Maine. In 2012, she graduated from the accredited dental assisting program at Northern Essex Community College. Rachel has genuinely enjoyed working in pediatric dentistry ever since. She is a currently a certified dental assistant and joined Dr. Marcy in 2016. 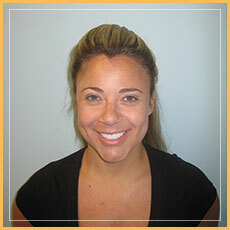 She loves being able to laugh with her patients and truly believes in a positive dental experience for children. Rachel currently lives in Plaistow, New Hampshire. She enjoys camping, fishing and being outdoors. Also in her spare time, Rachel loves to return to Maine and visit her friends and family.